​It’s your dream. It’s your home. Let us build it together. 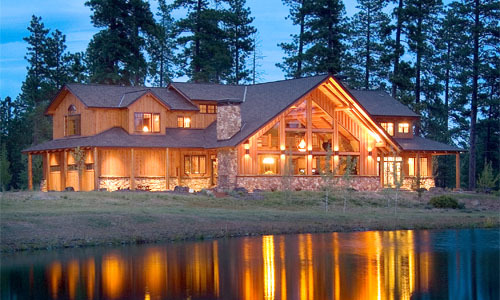 ​Custom dream homes are not just built, they are uniquely designed to meet the specific desires of our clients. Laredo Construction is a unique builder that not only builds custom homes, but creates designs that realize your dreams. 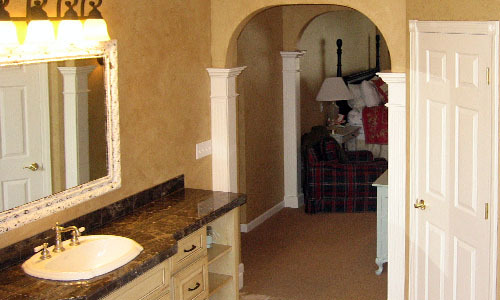 ​Home remodels are important in transforming your home to meet your specific needs. Laredo Construction wants to help you realize your dreams of improving your home. We can transform your home exactly the way you want it.